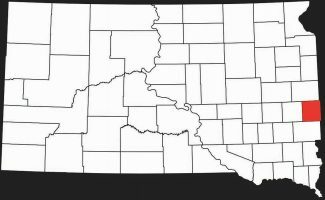 Cattle stolen from Moody County, S.D. 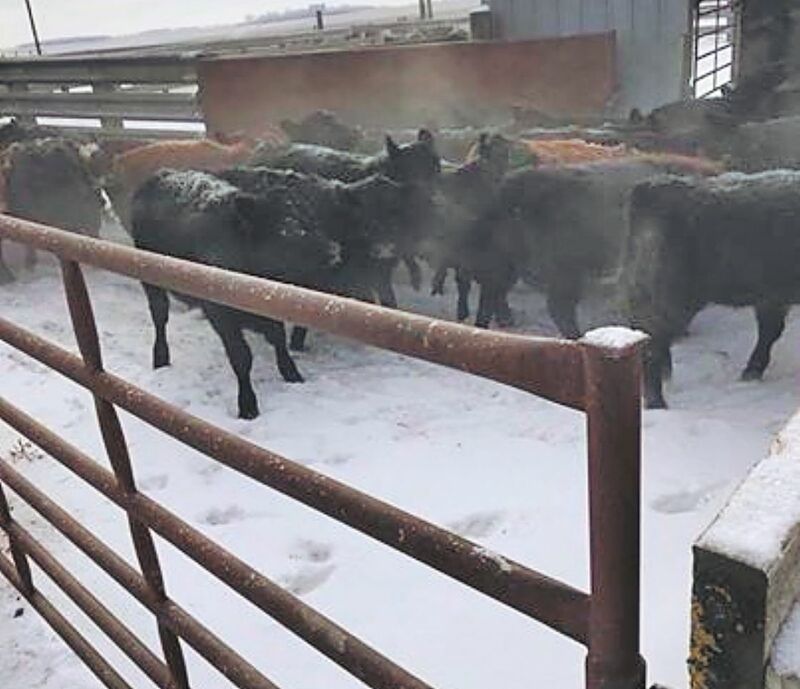 Stolen from Southwest Moody County: 29 head of 600 pound heifers. Mostly black, some reds. Reds have orange tag. Please contact Moody County Sheriffs office if you saw anything suspicious from the night of Feb. 7, 2018 or early morning Feb. 8, 2018. The smallest tip might be able to give us information to go on and find out who took these animals. The office number is 605-997-2423 and speak with one of us about it. We have been notified of a possible trailer used. 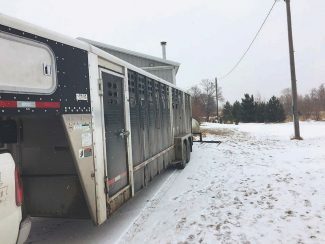 The trailer in the picture was clean when left at a business in Sioux Falls to be worked on and when the owner arrived today to pick it up, it was obvious it had been used to move cattle. The sheriff's department said local salebarns have been notified and that the heifers are not branded. 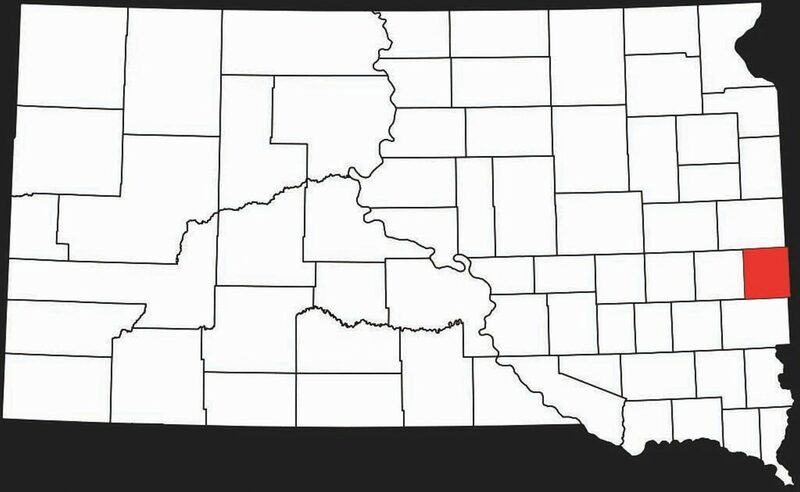 Moody County is located in extreme Eastern South Dakota.